Post a picture of your car!! I now do all repairs myself. I love my car. If you don't have a picture of your specific car, find one online and post that. 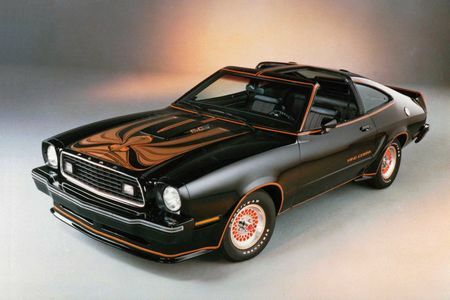 My 1977 Mustang looks like this but yellow. It was my first car and I still have it. It has been kept in excellent condition with only 65,000 miles on it. I rarely drive it. This looks like my 1997 Mercury Villager, but mine is a light green. This looks my 2007 Saturn Relay except mine is blue. This looks like the 2003 Jeep Grand Cherokee my wife drives, and that we pull the camper with. It is blue. "My journey has just begun." Sorry I sorta felt left out so i'd best post my toy car... which LOOKS like that.. Wished I did drive but I don't seam to have the patience, especially with traffic. Know me on the inside before you judge. Same condition too, except mine is white. Never assume you know what I'm thinking, just ask for clarification. Identical to the car in this pic, alloys, spoiler, colour and all. My 95 S10 is kind of a hard one too find a look alike for because the trim on the bed and the door font match up. i think the previous owner may have replaced parts of the car with GMC stuff but this one is the same style (4 Cylinder 2wd) and the same color. my car is a mercedes 560 sel. That was a crappy Ford Taurus. There was more snow, but I didn't let 3 feet of snow accumulate on my car....I cleaned it off before then. b9 -- That's really sweet car. Dark blue 2006 Scion XB. One of the few Toyotas that have no known problems. I love my square ugly shitbox. 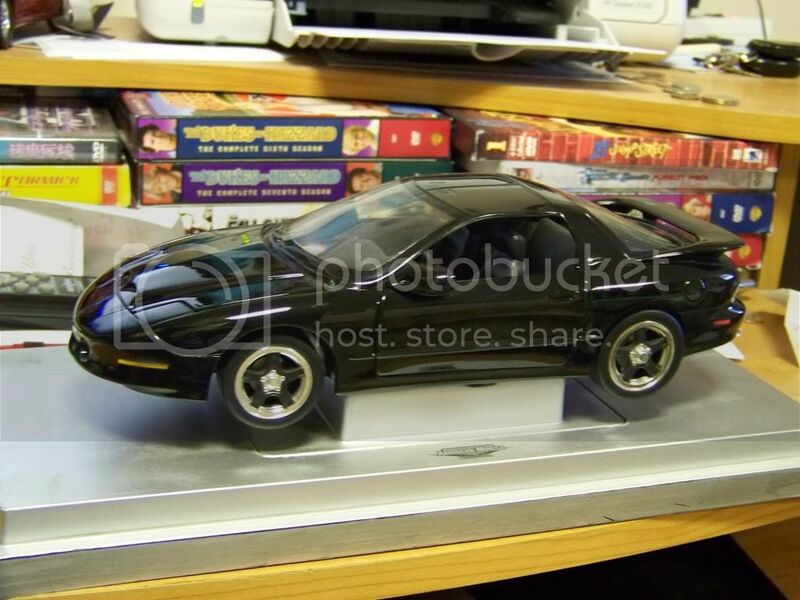 1995 black pontiac trans am. 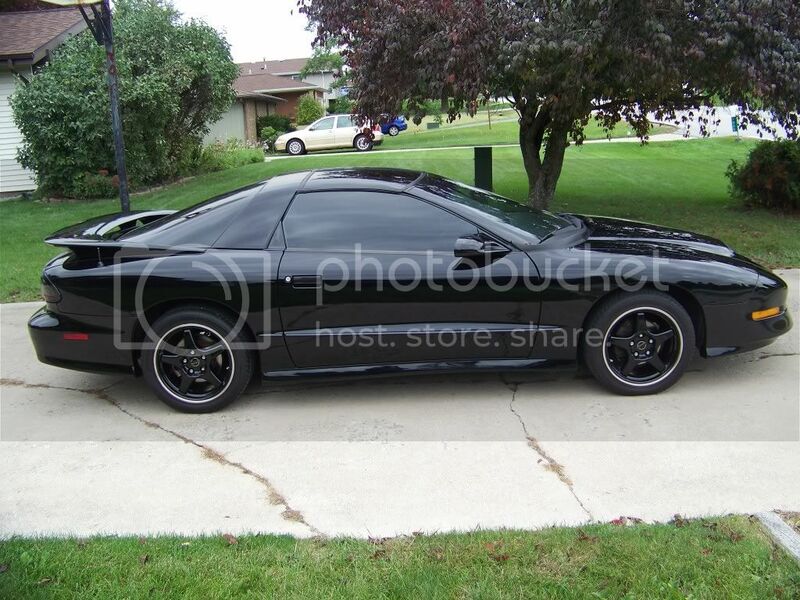 this is my summer/cruising car. 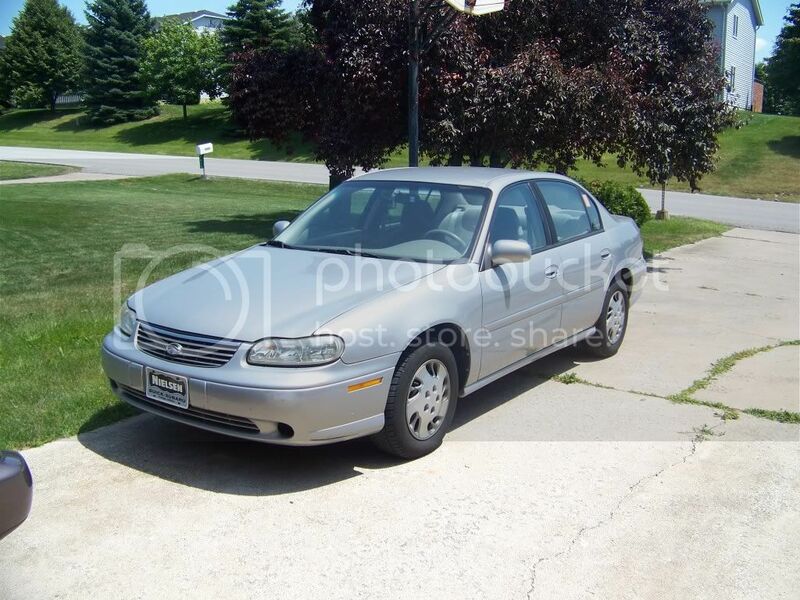 1999 chevy malibu. my younger sister handed it up to me when she bought her new car. i had to pay $700 for a new intake gasket (3100 GM motor, lol) but it's what i drive in the winter. i had a 95 subaru wagon that was my moms before that. I bought the T/A in florida when i was living down there in 2004 and it's never been driven in the northern snow/salt. Those who speak, don't know. Those who know, don't speak.